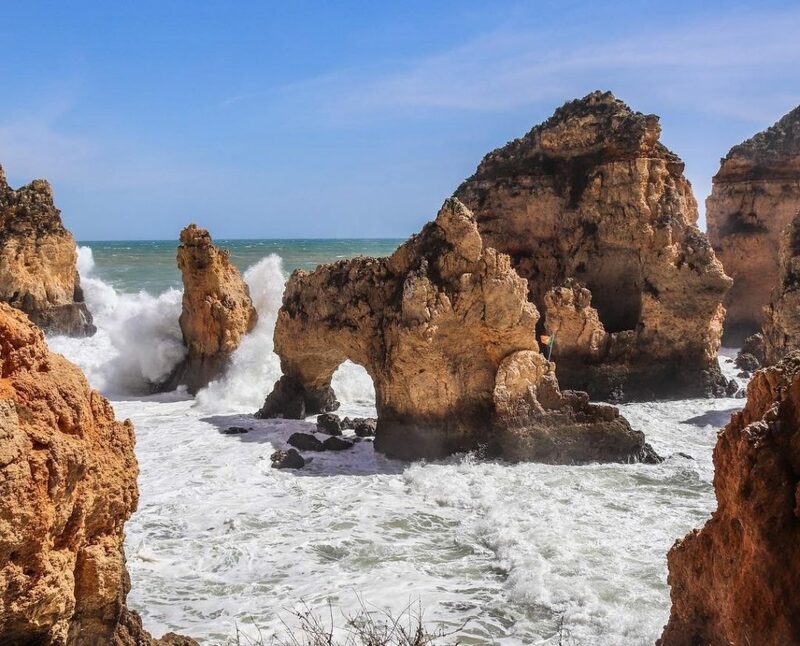 It would be wrong to visit The Algarve and not visit apparently the most famous tourist attraction in The Algarve, Ponta Da Piedade. 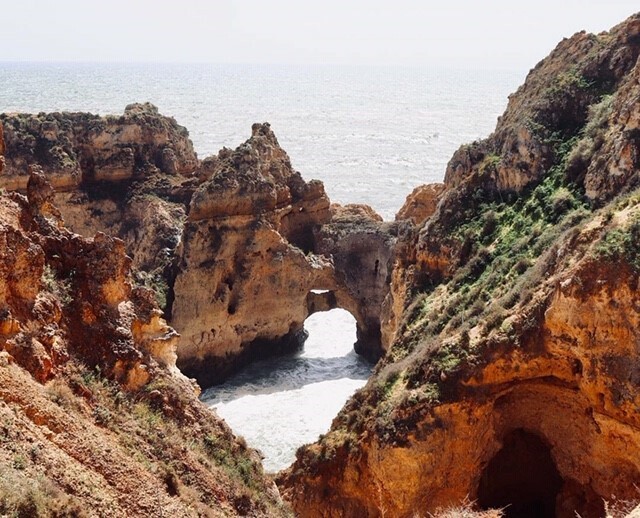 Ponta Da Piedade (Portuguese for Piety’s Point) is group of rock formations along the coastline. They consist of golden like rocks which sit up to 20 metres high. 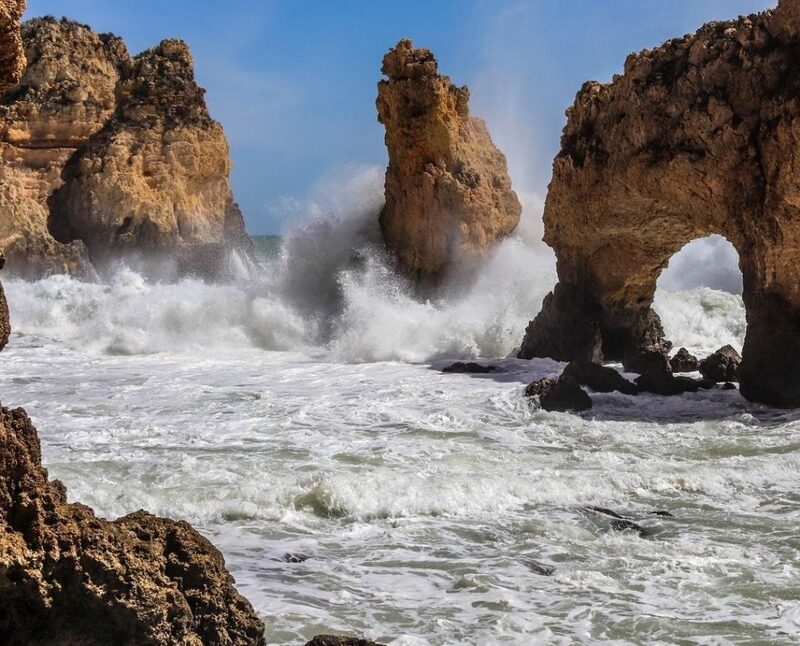 It was blowing a gale when we visited and sea was pretty rough. On a calm day you can take a boat trip out around the rocks but there was no way we were going to do that as the waves were huge. 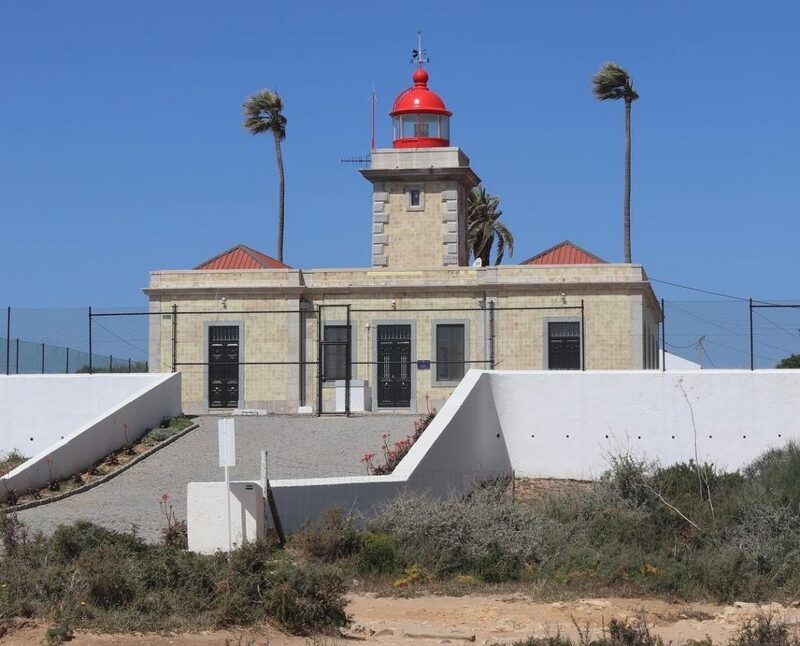 There is also a lighthouse that dates back to 1913 right opposite the rocks.